Sundora & Dgendu was established in Switzerland in 2013. Dorota Łęcka and Gérald Durand are both choreographers and dancers of the company. Their work emphasizes the exploration of the physicality of the body and its “mediative” capacity. They dedicate their research to the understanding of human potential which can be discovered and expressed through the endless possibilities of creativity. She completed her professional dance education in contemporary dance by gaining Bachelor and Master diploma at the Institute for Dance Arts at ABPU in Linz, Austria. She worked with MuTerminal and Company Gergye Krisztian in Budapest, Hungary, Rose Breuss/Cie.Off Verticality and Editta Braun Company in Austria, Rootless Root Dance Company and with Joe Alter Dance Group in USA. In 2011 she began her ongoing collaboration with Compagnie Linga in Pully, Switzerland. In 2013 together with Gérald Durand she established her own company Sundora & Dgendu. On a regular basis Dorota has been teaching classes in contemporary dance, yoga and body awareness. In 2014 she was recognized as an Expert of Youth & Sport by Swiss Confederation and BASPO. He studied dance at the Paris Opera from 1983 to 1990. In 1991 he joined the Béjart Ballet Lausanne until 1994. After several projects in France and Switzerland, he worked in Italy with Company Conte Sconta, in Portugal with Company Gulbenkian and in Indonesia with Gumarang Satki Group. Back in Europe he worked for the Stadttheater Basel, Stadttheater Bern, Ballets de Monte-Carlo and Company Linga in Switzerland. 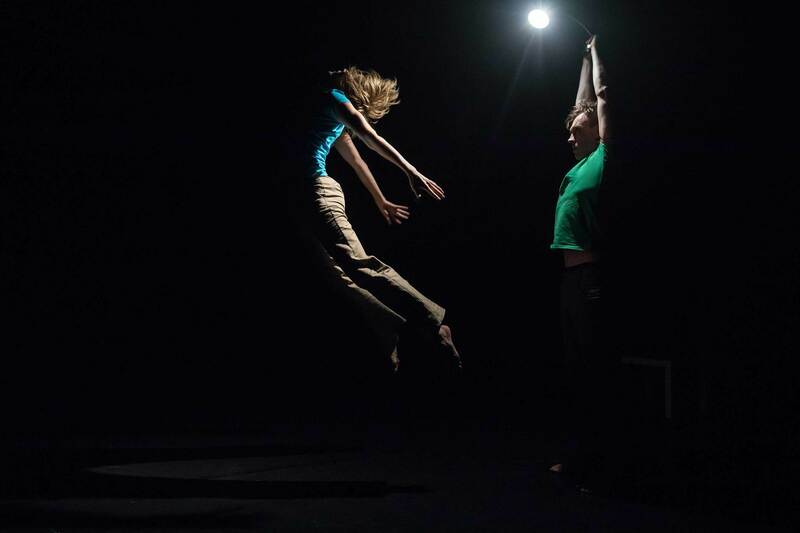 In 2013, together with Dorota Łęcka, he launched Sundora & Dgendu – their own choreographic project.